Renewed attempts by the Otumfuo-led Committee of Eminent chiefs to find solution to the protracted Dagbon conflict hit a snag today after the Abudus failed to turn up for a scheduled meeting at the Manhyia palace. The Andanis, on the other hand, turned up and waited with the chiefs for several hours before the meeting was rescheduled for Saturday, ghnewsnow Isaac Bediako reported from the Manhyia palace. 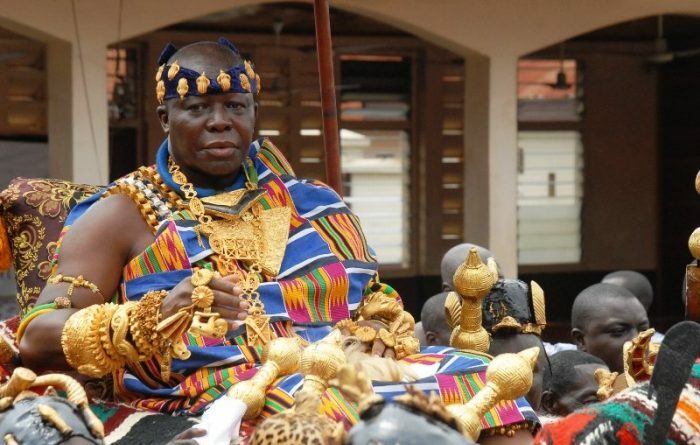 Tensions begun to rise among the two factions last week after the Abudus threatened to forcibly enter the Gbewaa Palace to perform the funeral rites of their late Regent, Naa Abdulai Mahamadu IV. The Andanis, in response, declared at a press conference that they were ready for a showdown if the Abudus insist on taking over the place. “We have come a long way from March 2002. This time the response of Andani Family would be swift, resolute and direct, and such a manner as to put permanent closure to the intransigent arrogance of these extremists of the Abudu Family not only in Yendi but throughout Dagbon,” they said in a statement. The tribal conflict has led to the death of many and the destruction of several properties. 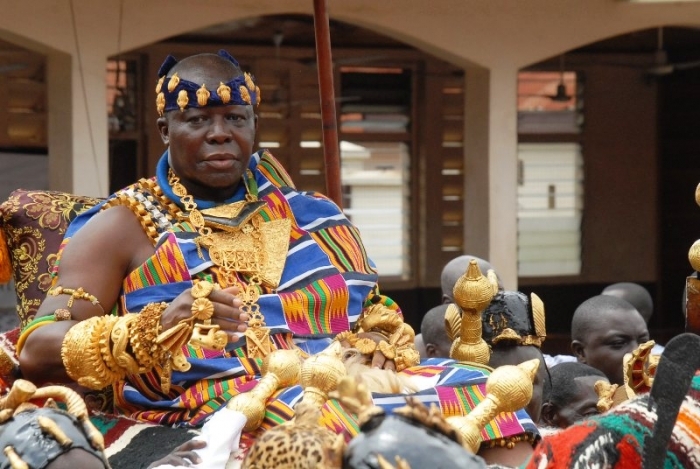 The three eminent chiefs mediating the Dagbon chieftaincy dispute are the Asantehene Otumfuo Osei Tutu, the overlord of Mamprugu Traditional Area, the Nayiri, Naa-Bahigu Mahami Abdulai Sheriga and the overlord of Gonjaland, Yagbon-Wura Tuntumba Boresa II. 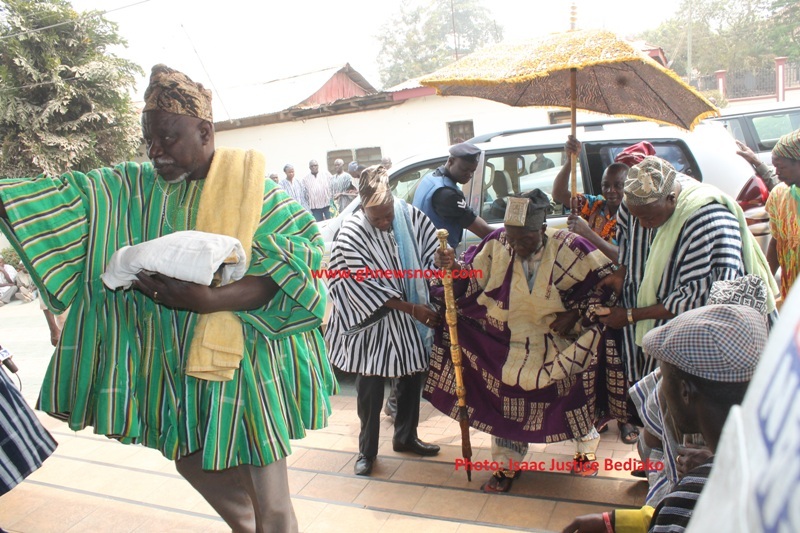 They have over the past 10 years been working to resolve the Dagbon chieftaincy crisis.